If you are looking for a particular type of outdoor accessory, use the following links to quickly get to the pages you are looking for. 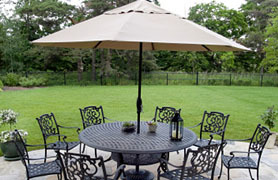 We have large offer of outdoor grills, pottery and backyard umbrellas. We carry Traeger Grills in our store at this time. 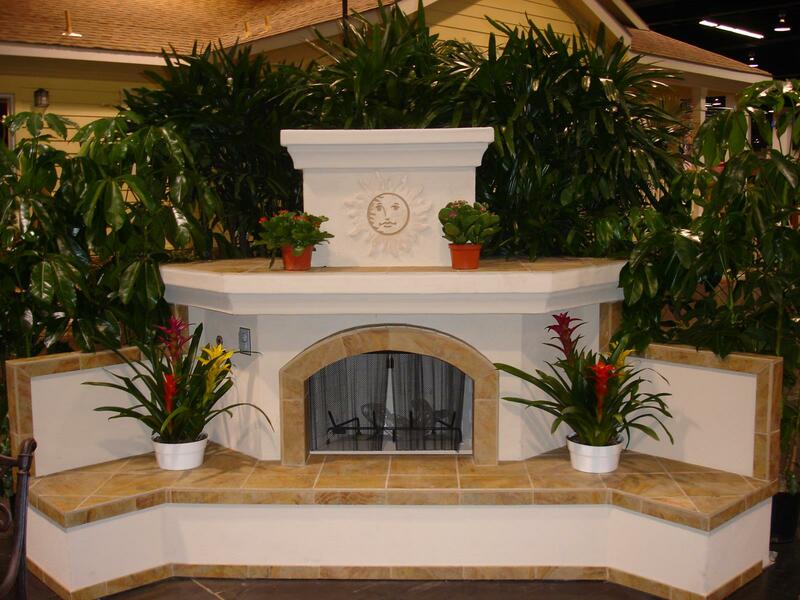 In our recent past, we have created and installed custom outdoor kitchens using a variety of grills from different manufacturers. 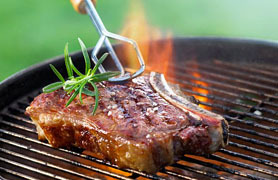 We have since chosen the Traeger brand as our only brand. This is due in part to the Traeger reputation for quality and performance. 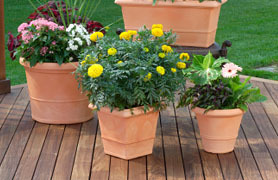 See our pottery page for pictures of items available at our retail store. 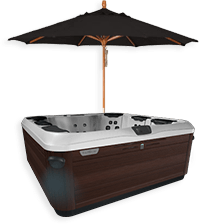 Bullfrog Spas are the world’s only hot tubs equipped with the patented JetPak System®. JetPak technology delivers incredible power, maximum versatility and allows you to upgrade your hot tub’s jetting with new JetPaks, both now and in the future.